Soils in tropical regions frequently face challenges with soil acidity and fertility, which limit crop yields and hinder the economic progress of smallholding farmers. SoilGrids, a new data source in Gro, can help growers and agricultural-input companies identify where soil remediation can best be used to boost yields. SoilGrids provides chemical and physical characteristics of soil in regions around the world. High acid soils, for example, mean nutrients are less accessible to plants. They also mean that aluminum, which can damage plant roots, is more readily absorbed by plants. And soils that are high in sand content don’t retain nutrients or water well and are therefore less productive. To reduce farmland acidity, or raise the pH level, farmers or soil managers can add calcium carbonate, dolomite, or other alkaline materials. It’s a process called liming and improves cation-exchange capacity, a measure of the ability of a soil to store and exchange important nutrients with plants. Liming was carried out extensively in Brazil’s tropical Cerrado region in the late 1990s, spurring an agricultural boom that elevated Brazil to a global production powerhouse. Much of Central Africa today faces a similar problem. In Western Kenya, for instance, where subsistence crop production has declined, the Ministry of Agriculture estimates that 50% of smallholder farmers work in soils below a pH of 5.5. A pH level around 6.5 is considered optimal for many key crops including corn and soybeans. Efforts by farmers to boost yields by applying traditional fertilizers such as nitrogen and potassium in greater quantities can exacerbate the problem by further acidifying soils while bringing diminished yields. SoilGrids data in Gro also can be paired with other data sources, including MapSPAM, which illustrates global crop distribution at the pixel level. 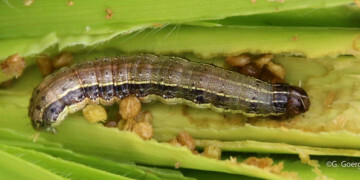 Areas growing corn, for instance, can be compared with their soil acidity to devise a remediation plan that is optimal for the crop. Alternatively, high acid soils can be used to grow crops such as cassava or sorghum that perform better in acidic soils. 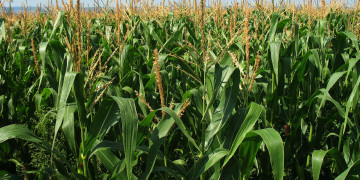 Soils with high aluminum content can be designated for aluminum tolerant corn hybrids. In the maps below, a SoilGrids map (on the left) illustrates soil acidity in Kenya, as measured by pH levels 30 centimeters below the surface. Yellow-orange areas have high acid soils, with a pH between 5 and 5.6, while green areas have a pH between 6 and 7. Blue areas show pH above 7. 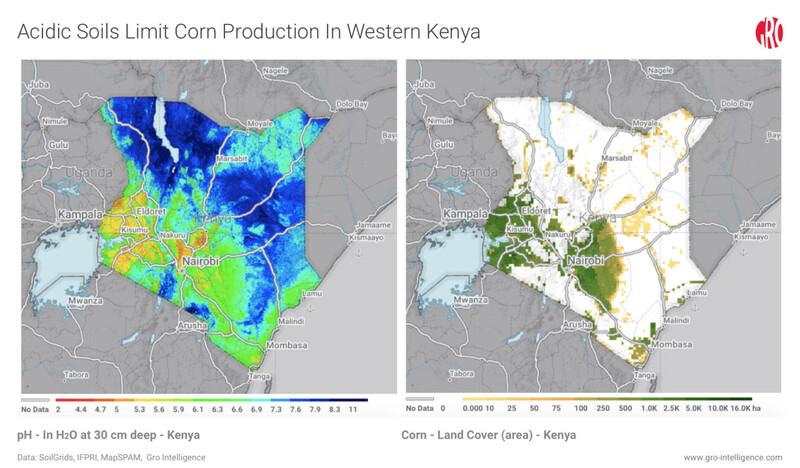 The map at right, from MapSPAM, shows shows pixel-level corn acreage in Kenya, much of it overlapping with areas that have high-acid soils.